What is Life Cycle Assessment (LCA)? 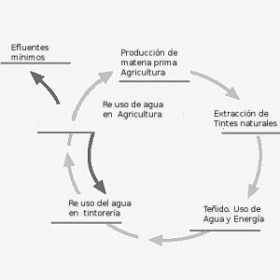 LCA is the process of analyzing the product's environmental impact - energy and material use, water, air and soil pollution - for the entire product life cycle from 'cradle to grave.
" This analysis is it possible to compare technologies and industrial processes to choose the lowest environmental impact and is set for the various stages of production, the balance of use of resources: materials, energy, water, air and soil, and quantifying the possible contamination that might arise. Obviously this also considered the impact on workers and on the final consumer. This analysis includes the different stages of mining production inputs, distribution, use and consumption and disposal.